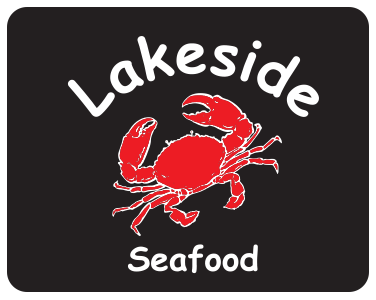 Online ordering menu for Lakeside Boiling Seafood & Bar. Come try our seafood here at Lakeside Boiling Seafood & Bar in Oklahoma City, Oklahoma! We also serve salads, po-boys, and burgers. We're south of Lake Hefner near Market Place Shopping Center. We're just a couple of miles from Rockwell Plaza Shopping Center. Order online for carryout!